Ahead of QuakeCon 2018, it was announced that The Elder Scrolls Online would have a free play week that lasts for the duration of ZeniMax Media’s annual convention. It starts August 9th at 10 am EST (7 am PST), and ends on August 15th at 10 am EST (7 am PST). The news was posted to the official The Elder Scrolls Online site. People who participate will be able to play the entirety of the base game and the Vvardenfell zone completely free. Signing up is seemingly painless: Head over to the Free Play page and select the platform of your choice. It’s worth noting that you’ll have to enter your birth date in order to access the official The Elder Scrolls Online site, though. Once the event starts, you’ll be prompted to download and play The Elder Scrolls Online for free until August 15th. PlayStation 4 players are not required to have an active PlayStation Plus account to download and play this trial. Additionally, if you already own The Elder Scrolls Online, but haven’t accessed Vvardenfell yet, you’ll also be able to explore Vvardenfell during this free play week. 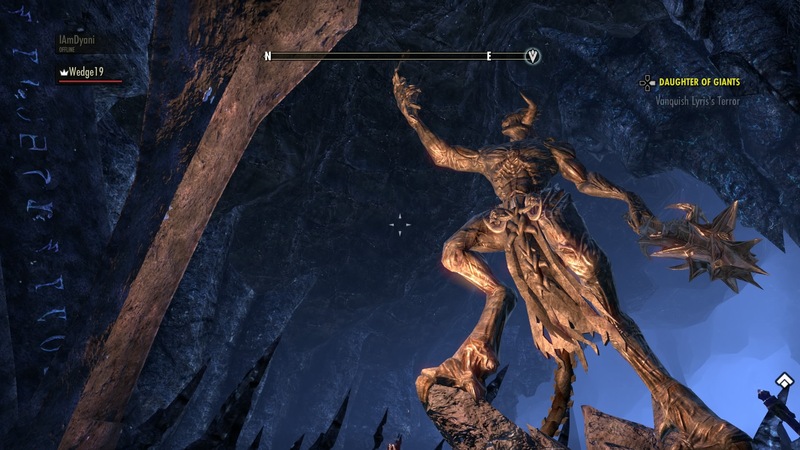 The Elder Scrolls Online free play week wasn’t the only bit of news revealed. A QuakeCon 2018 sale was unveiled. The game, its Crowns currency, and some add-on content are all on sale. Maybe some of the proceeds will go the QuakeCon’s expanded charity efforts? The Elder Scrolls Online is available now for the PlayStation 4, PC, macOS, and Xbox One.